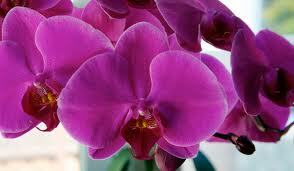 Orchids are back in season and are our most popular living gift item. Available in a variety of colours. Contact us directly to see what's available this week.